Seems like one of the themes for this year's 340 was the abundance of barges. 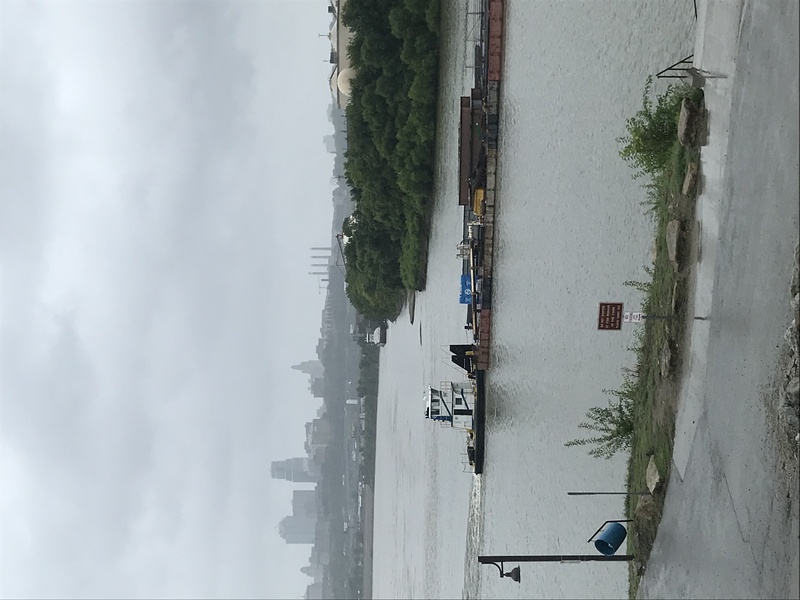 I was in KCK this afternoon and decided to swing by Kaw Point to check out the river. 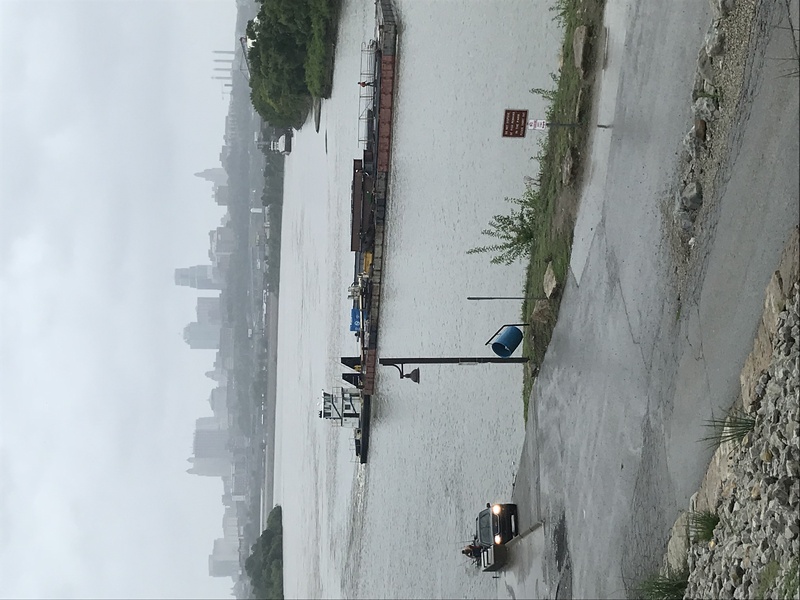 Seems like none of us could avoid barges in this year's race, and even this rainy afternoon in August the theme continued. I suppose I was in the right place at the right time to snap the photos, or the wrong place at the wrong time...depending on your feeling about barges. The rest of you can caption the photos. As for a caption, how about "Missouri Breaks"